On any given weekday, denim loyalists trickle into a small store in a nondescript strip shopping center in Greenville, S.C. They come to be measured and fitted for custom-made jeans, or they anxiously wait to pick up their finished product. 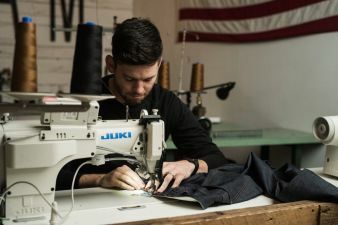 This is a regular occurrence at Billiam Jeans, brainchild of 29-year-old entrepreneur Bill Mitchell, who as a senior at Clemson University back in 2009, discovered he had a penchant for making tailored clothing. The shop doubles as Billiam’s factory, where Mitchell and his lone employee laboriously churn out top quality jeans at the rate of about one pair per hour, although they have produced pairs in as little as 38 minutes. Until the end of December, Mitchell sourced his denim from Greensboro-based Cone Mills. 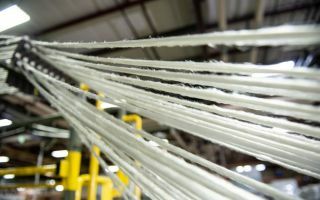 However, Cone’s owner, International Textile Group, decided to close the venerable and world-famous plant at the end of 2017, cutting off the supply to Billiam and other boutique jeans makers around the U.S. White Oak was the only plant producing selvage denim in the U.S., using vintage Draper Looms. Mitchell turned to Cone about five years ago, after initially purchasing denim from Liberty Denim, which closed in 2012. Upon learning the news of the plant’s closing, Mitchell scrambled to maintain his supply line by buying as much of White Oak’s inventory as he could. 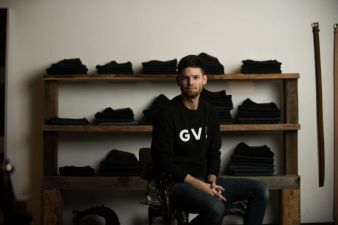 Mitchell laments White Oak’s closing, saying that in addition to putting niche jeans makers in a sourcing bind, it also may stifle the next generation of young entrepreneurs who want to start jeans companies. Long-range, he says Billiam may explore sourcing denim from Mount Vernon, which now operates the last denim mill standing in the U.S., in Trion, GA. In the meantime, Mitchell says he plans to get into the cut-and-sew of T-shirts and sweats. 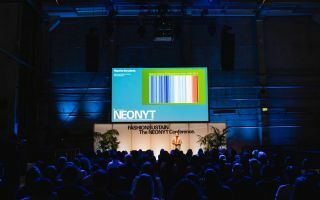 “We will expand the company basically to include cotton T-shirts, sourcing from U.S. cotton producers with our supply line tracing back to the farm,” he says. The relationship with Cone evolved over time, and Mitchell worked with the manufacturer to sample new materials. In fact, Mitchell’s affinity for Cone’s denim was so great that a few years ago he purchased the company’s entire library of vintage sample rolls, which took three tractor-trailer loads to bring to Greenville. These five-yard remnants allow Billiam customers to pick out different styles for their customized jeans. Mitchell describes the experience as taking a customer and creating a friend, by giving them an experience they enjoy. Many come back to buy a second or third pair. 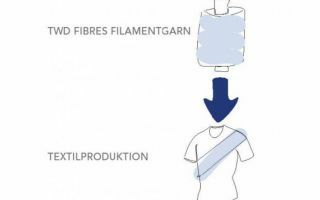 Mitchell offers 300 different kind of material, with about 70 percent being some type of indigo. He also stocks denim in black, gray, white, brown and green.